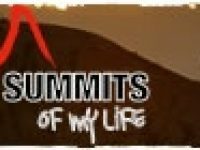 A review of the Summits of My Life film ‘Langtang’ in both English and Spanish. 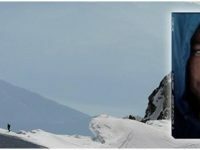 A video interview (with transcript) with Kilian Jornet about his speed record on Mount Denali. 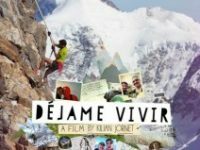 A review of “Déjame Vivir,” a film about Kilian Jornet by Seb Montaz. 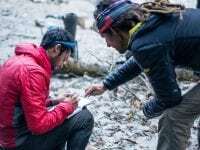 A look at “A Fine Line,” the first film in Kilian Jornet’s Summits of My Life Project, as well as the film’s world premiere. 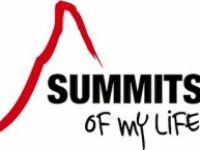 Additional insight into Kilian Jornet’s Summits of My Life Project. 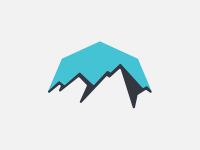 Kilian Jornet embarks on his multi-year Summits of My Life project.